There are many aspects of life and health we take for granted when we’re young, such as fast metabolism, strong muscles, or quick recoveries. A strong, healthy mind, however, isn’t one of them. From a young age, you can memorize information and easily use it later on, which is something you know your grandparents can’t do. As we age, though, we begin to see signs of deterioration and we worry: Will we remember we have something on the stove? Will we remember our children’s names? Will we remember to throw out old food? The worries may seem innocuous at first, but they’re intense and can worsen over time. 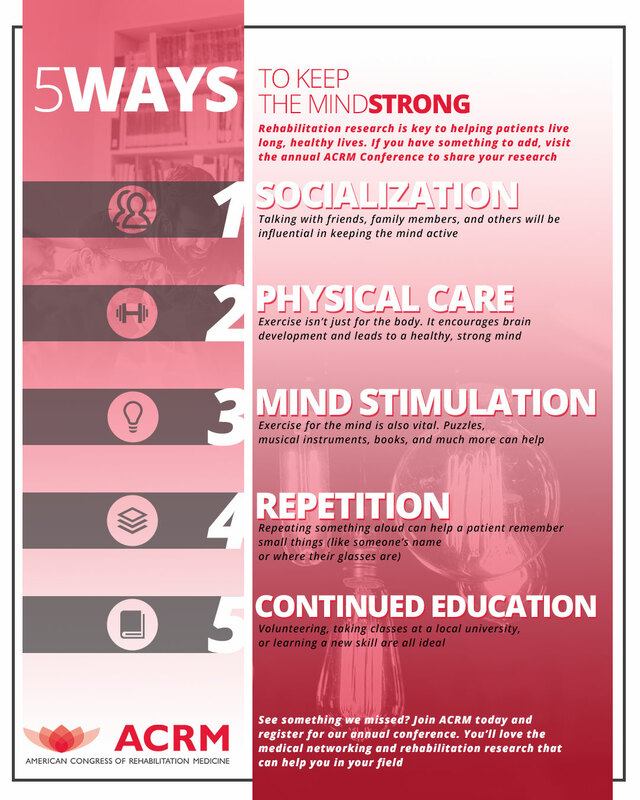 If you have done rehabilitation research on keeping the mind active and strong, we’d love to hear it. We aim to improve lives through interdisciplinary rehabilitation research, and your work could help. You can also register to attend the ACRM annual conference in Texas this year. We’ll be sharing information on rehabilitation medicine, medical research journals, and more, and it’s a great time for medical networking. Rehabilitation research shows that one of the best ways to lower the risk of dementia, decrease blood pressure, and increase life expectancy is actually by being social! 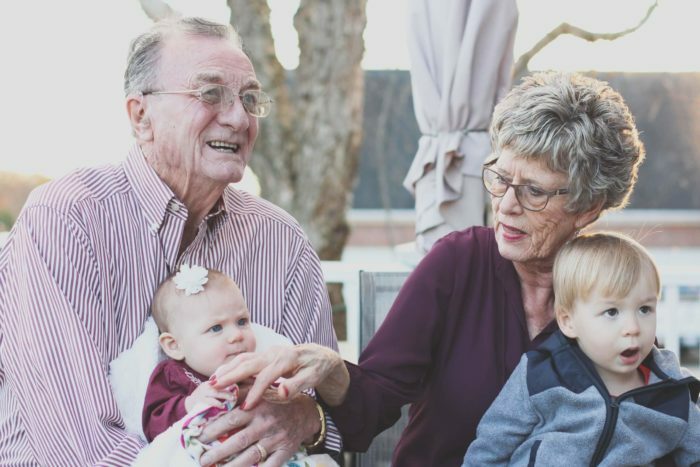 For your patients, this could mean they socialize with their grandkids and other family members, with friends, or with others at this assisted living facility. 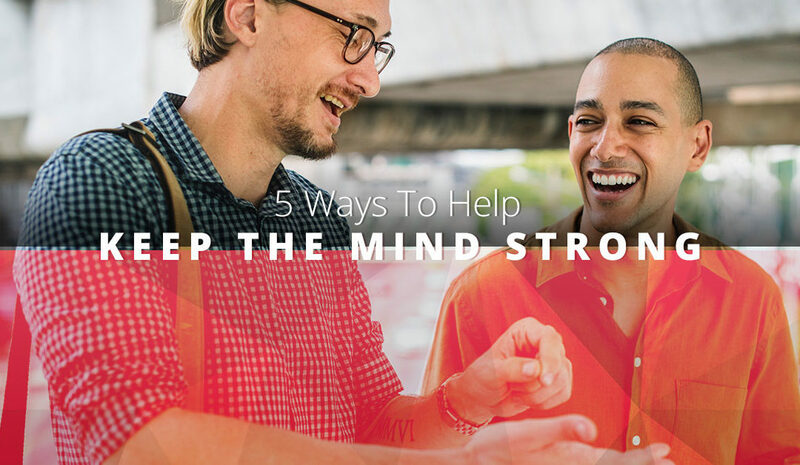 Having someone to do things with is healthy, and it can help minds stay active and engaged. You and your patients have most likely heard this your whole lives. We all know taking care of our bodies is essential for health and fitness, but many people don’t realize how much it can actually benefit the mind. Rehabilitation research is clear that using your muscles will help your mind; exercise encourages the development of new nerve cells, and it also increases synapses. That’s not all, though. When your patients exercise regularly and watch what they eat, they’ll also improve their blood sugar balance, lower blood pressure, improve cholesterol levels, and reduce stress levels. All of this leads to a healthier, stronger brain. Physical exercise improves minds, but mental exercises also positively influence a mind as people age. Watching TV may be enjoyable and not require too much effort, but that’s just it: it’s not requiring enough effort. Instead, your patients can do puzzles, games, read, write, or play an instrument. Ruling out TV or napping entirely isn’t necessary, but other brain-stimulating activities will help the mind stay strong. 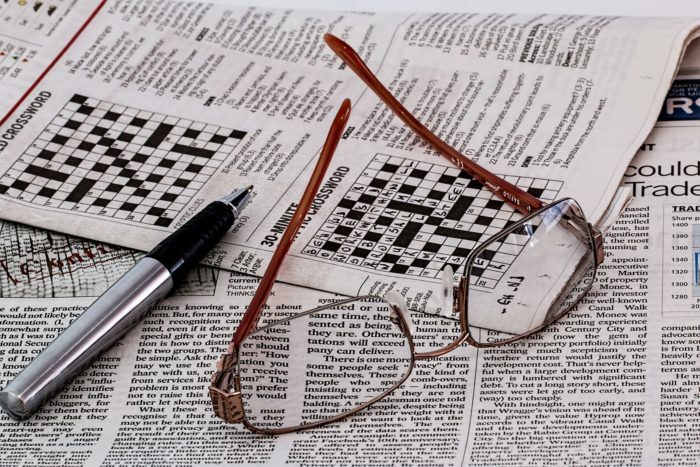 Whether it’s a crossword, sudoku puzzle, or actual physical puzzle, your patient’s mind will be active when trying to solve it. Many older patients will feel embarrassed, frustrated, or exhausted from forgetting things often. They don’t want to slow down, and yet it can sometimes feel as though their minds are forcing them to do just that. Medical research journals indicate a correlation between repeating something aloud or writing it down and then remembering it later on. This reinforces the memory or connection. For example, encourage your patients to write names down when they meet someone new or to repeat aloud where they’re placing their glasses during the day. The action of either writing or speaking will help them to remember it more easily. 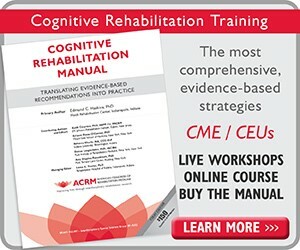 This is one of our favorite rehabilitation research tips because it encompasses several of the other tips on this list. If your patient continues education, they’ll be social, take care of the body, and exercise the mind. It’s a win-win! Additionally, they’ll most likely be around other younger students, which will, in turn, help your patient to feel young again. Continuing education is versatile, though. It could be attending a local university for a class or two (many will offer senior discounts), learning a new skill or hobby, or regularly volunteering. Did you learn something new from our blog today? 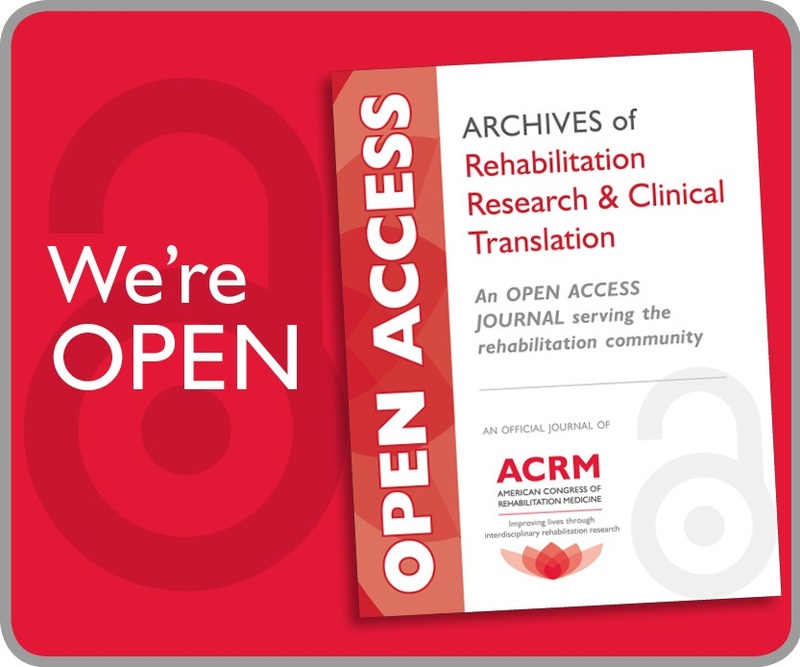 Do you have rehabilitation research that complements this information? 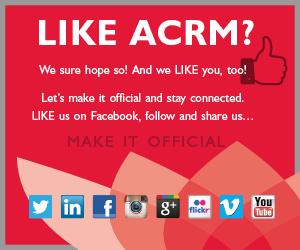 We’d love your input, as would other medical professionals who use ACRM. Visit the 95th annual ACRM Conference for medical networking, rehabilitation research within your field, and much more — sign up today.